If there was ever one thing I absolutely loved about Christmas time, it's being able to watch How The Grinch Stole Christmas. 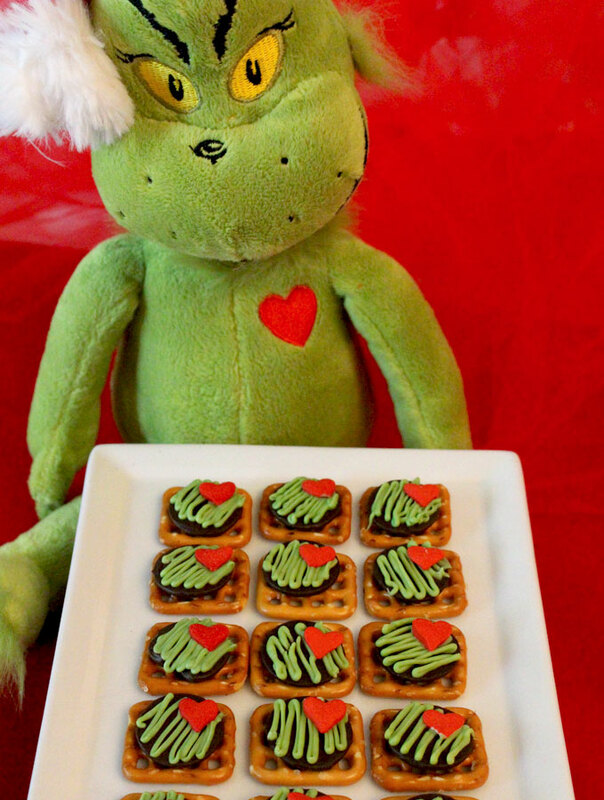 I have forever loved that Christmas special. 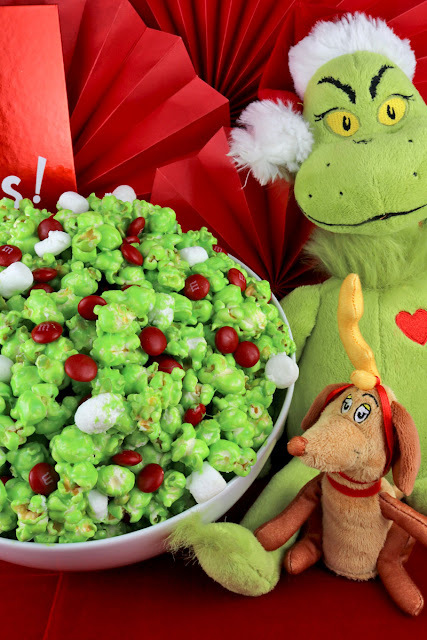 It has since been turned into a couple of movies with the latest one being an awesome animated film. 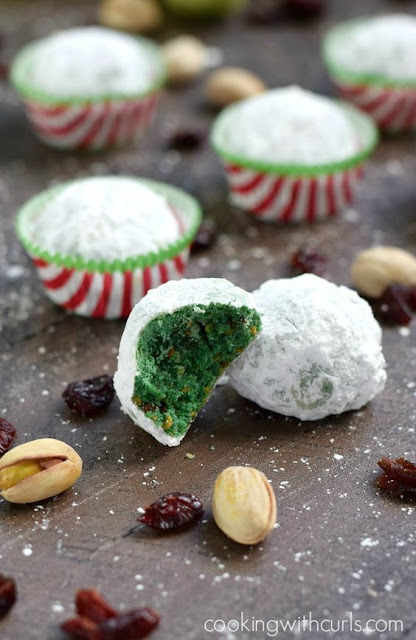 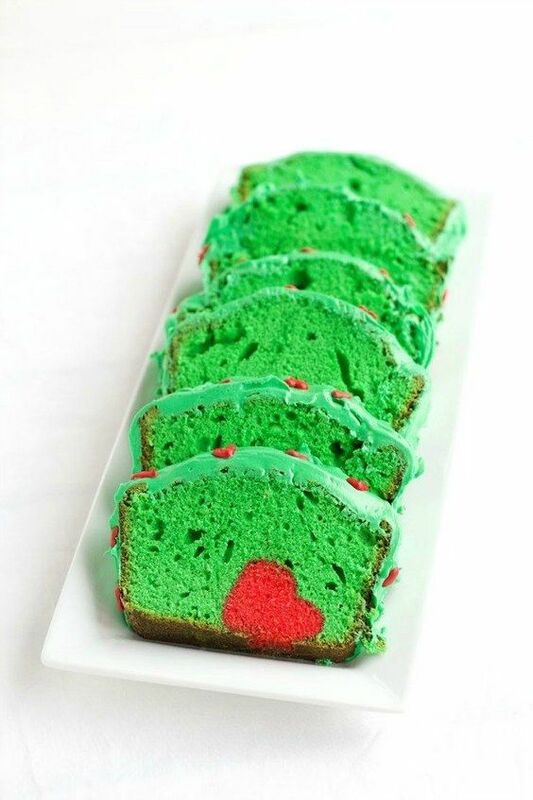 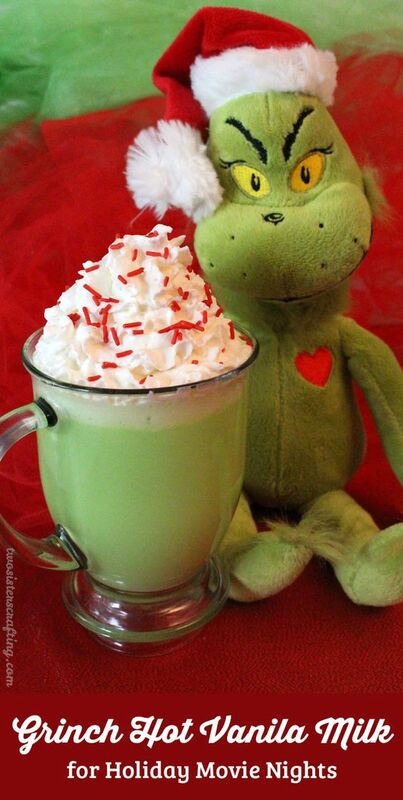 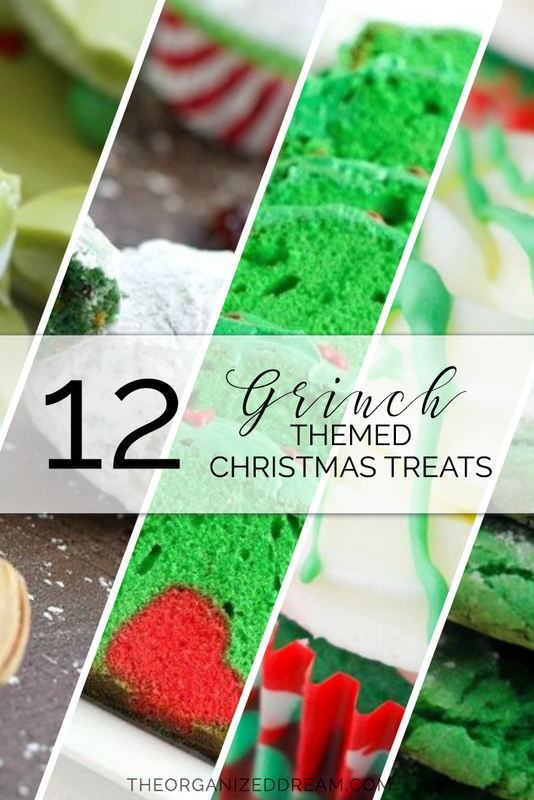 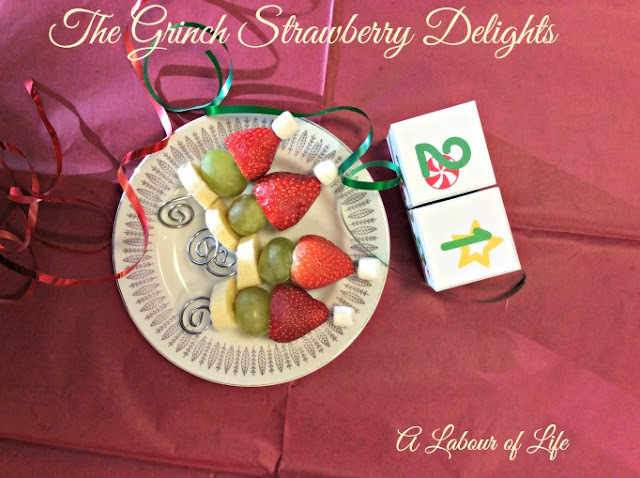 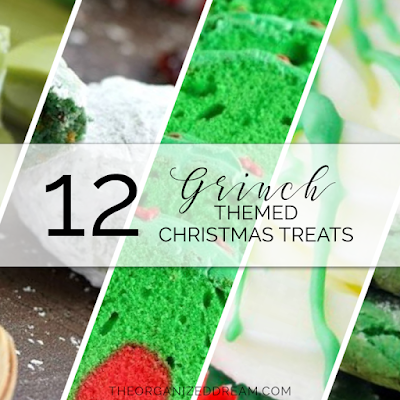 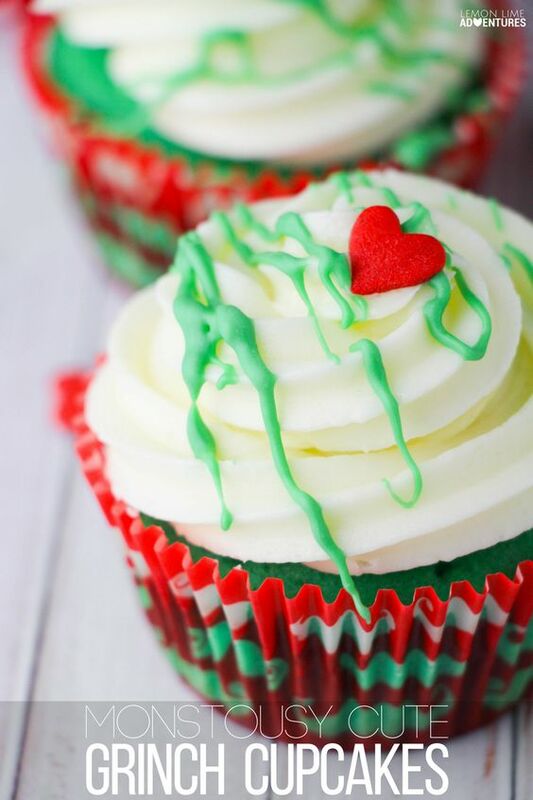 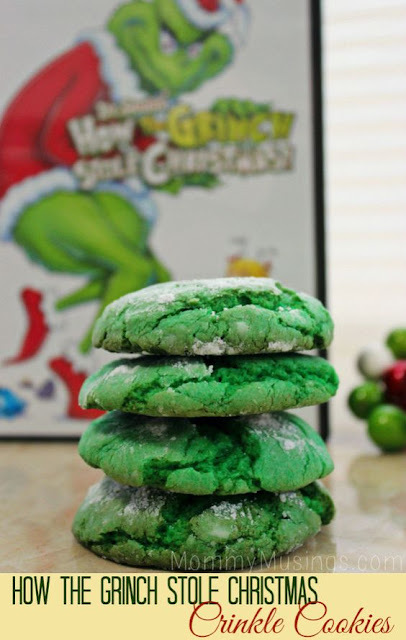 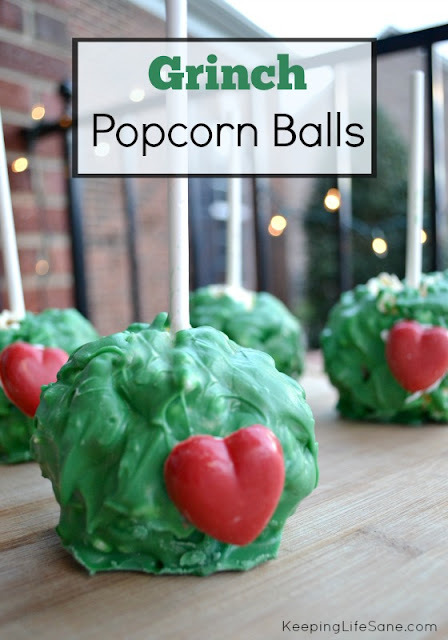 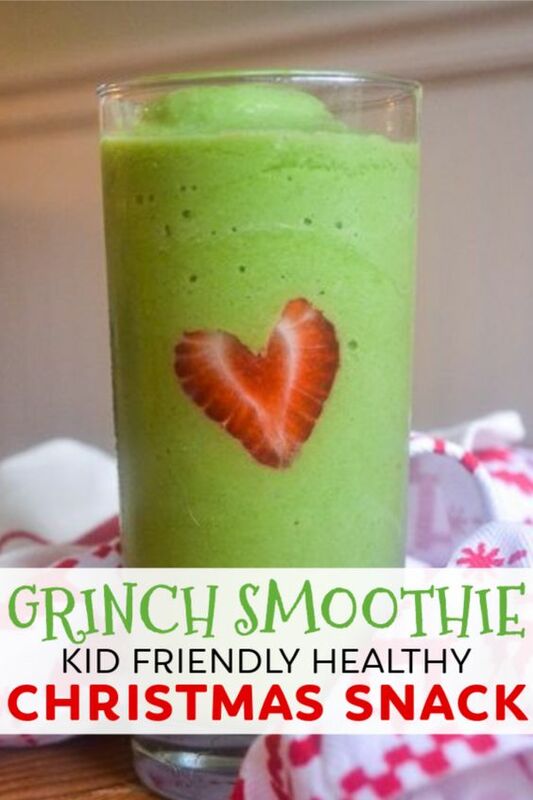 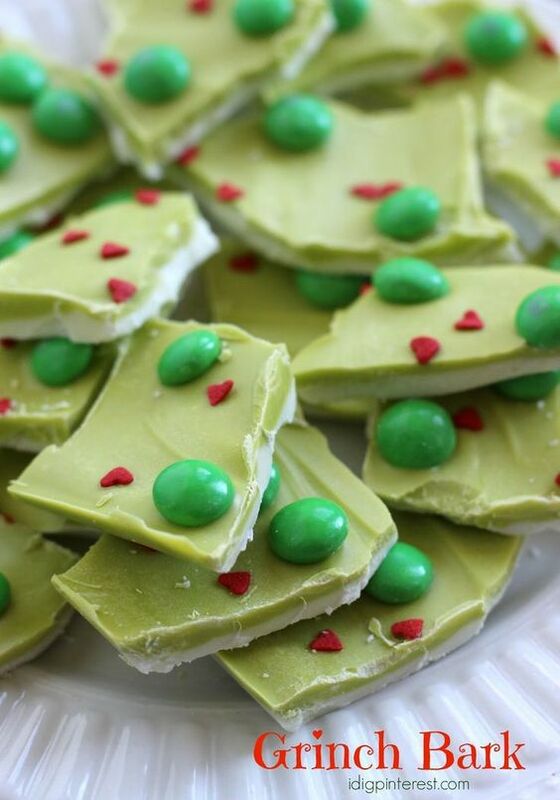 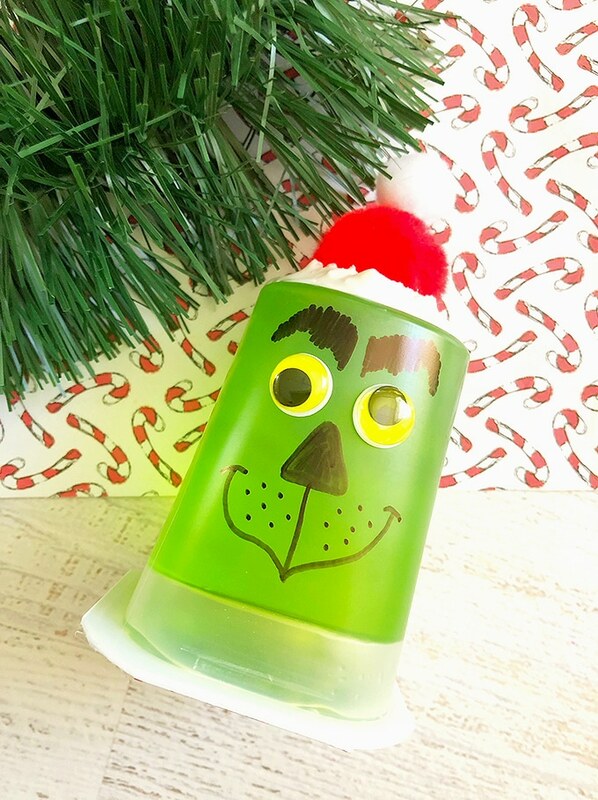 These Grinch-themed Christmas treats look so delicious, I couldn't help but share them all! 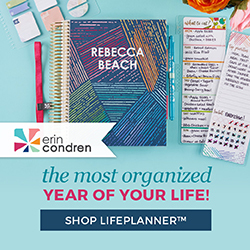 They're the perfect Christmas treats to make this holiday season.